Tokyo – Valmont has chosen RealCRO as its agency of reference for marketing communications services in Japan. It is a big win for the young performance-driven agency considering its recent launch. RealCRO will be tasked with handling Valmont cosmetics and fragrance business in Japan. RealCRO has created a dedicated unit for the client called “RealCRO Beauty” that will provide marketing communication & branding services, e-commerce expansion, social media content, audience & conversion management, event support, influencer marketing and advertising & media investment management. According to RealCRO it will draw on local knowledge and global mindset from leveraging RealCRO team members’ cultural and professional diversity & expertise. 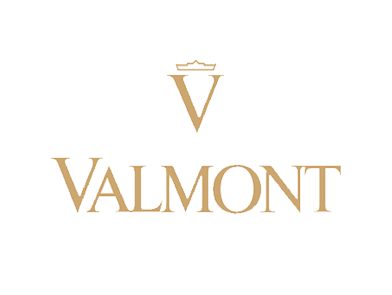 “Valmont has enjoyed working with RealCRO on recent video and e-commerce content localization & optimization projects and we are very confident and excited by the possibilities this creates” said Tanna Dromard, General Manager at Valmont. As part of this new challenge, RealCRO has been mandated by Valmont Japan to organize the next exhibition to be held by Valmont FONDATION in Tokyo in 2019, a private Art foundation owned and managed by Didier Guillon, President of Valmont Group.